To Someone Out There...YOU Are The Perfect Coach! I absolutely FREAK-N LOVE being a coach to my Wilder Tribe of Entrepreneurs and Authors and being a consultant to my Corporate Key Leaders. As a high-end consulting coach, I offer invaluable insight into helping my clients resolve their biggest obstacles...I get to the root cause of what's missing and help my client to Kickass on their success journey so they can begin to Live Their Best Life! You have this ability as well! You have it within you to help individuals that are struggling, overwhelmed and lacking in knowledge to grow their business. 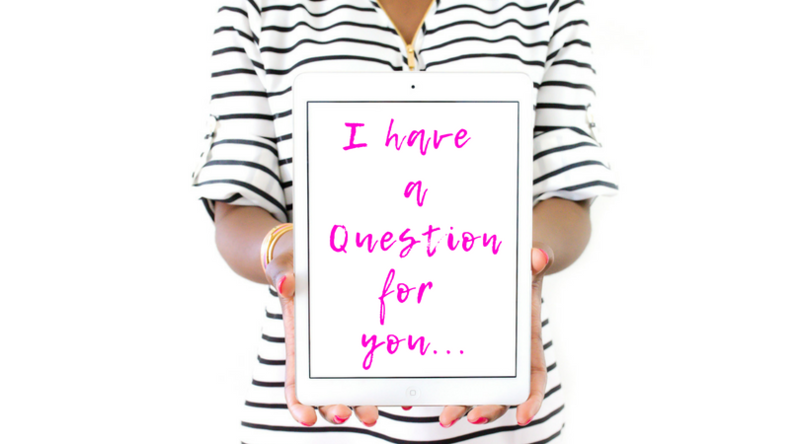 If you're already a leader and providing amazing content online in group forums on social media; becoming a coach is the next progression and I'm here to help you with that transition...it's super easy and FUN! Becoming a Coach and/or Consultant Doesn't Have to be Scary! I find coaching as with all things, fear is the #1 Obstacle new coaches/consultants face when starting out- time to FACE THE FEAR TOGETHER! 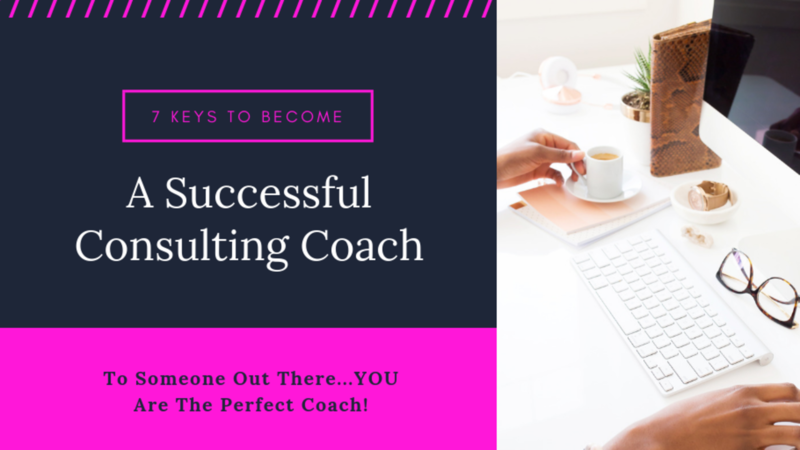 Coaching/Consulting is for you...And Your Tribe is Waiting for You! Listen Luv, I totally understand the basis for the fear...it's hard to be super vulnerable, be center stage and self-proclaim you have the SOLUTION to someone's problem. That takes a ton of faith and confidence; especially when our industry is full of thousands of coaches/consultants. 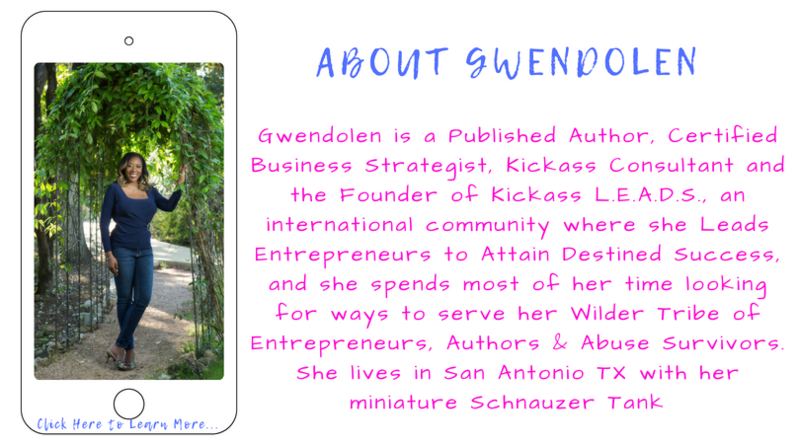 Then, you want to Kickass putting your belief into action with a mentor so you can Attain Your Wilder Success (hire me as your certified business strategist- just saying...lol). Believe YOU are worthy of receiving payment for helping your client! If a ton of people are telling me the same thing like- I'm really awesome at something, really great at motivating, super at helping others or I seem to have the right answer at the right time... I listen to the universe and do something with that. If you've heard this before...The Universe is Telling You Something- Listen! If you feel super excited about wanting to start a coaching/consulting business, but not sure what to coach on...listen to your Tribe. The coaching programs you need to create are very easy to design- build them based off of your client's wants, desires and pain points. Book a Free Kickass Discovery Session so we can chat about how my Consulting Coach Mastercourse and how I can help you learn How to Magnetically Attract Your Perfect Clients without Chasing Them Down, The Secret to Creating & Packaging Your Irresistible Coaching Offers, How to Double Your Profits While Spending Less Time at Your Desk, How to Get Your Clients to Love Paying You Over and Over Again and More! For Now, Here are my Top 7 Foundation Tips You Need to Become a Coach/Consultant. If you'd like to receive more in-depth coaching on each foundation listed below...CLICK HERE to receive access to my 7 Day Coaching Biz Bootcamp™ where I coach you the strategies for how to build your coaching business! Becoming a Coach/Consultant can be stressful and overwhelming in the beginning. For struggling (or even somewhat successful) coaches, finding clients is huge. You simply cannot help people if you’re constantly chasing after new clients. It’s not good for your income, it’s not good for your ego, and it’s certainly not good for your business. 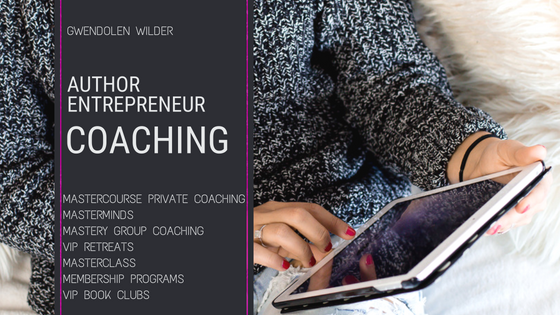 Inside of my private coaching Consulting Coach Mastercourse, we’ll cover exactly what you’re doing wrong, and how to fix it. One-on-one coaching alone does not make for a successful coaching business. There has to be a funnel in place that encompasses everything from your lowest priced products and services right on up to your elite mastermind program – and which naturally leads buyers from one to the next. 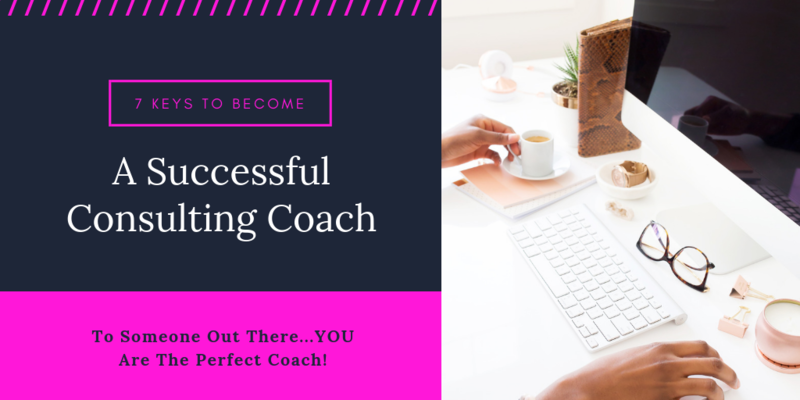 And this is exactly what I help you with inside the Consulting Coach Mastercourse, we’ll examine your funnel, identify the leaks, and create an auto-pilot system that keeps the cash-flow on the positive side. What if I were to tell you that it’s easy to build that six-figure business you dream about? I'm building mine RIGHT NOW! The only thing you have to do? Hustle Hard and Work Your Bootie Off! That's it, and many coaches and consultants achieve high-earning power doing just that. Inside the Consulting Coach Mastercourse, we’re going to tackle the dream of many small business owners: passive income. It’s not as easy as some would have you believe, but it is possible. Ever wonder why so many stores offer loyalty rewards and other perks for customers? It’s because getting a current customer to spend money is much easier than attracting a new customer. Not only that, but it costs a lot less in terms of advertising, product development and relationship building. That’s why inside the Consulting Coach Mastercourse, I teach you how to keep your clients happily buying everything you offer. Book a Free Kickass Discovery Session so we can chat about how I can help you Attain Your Wilder Success!